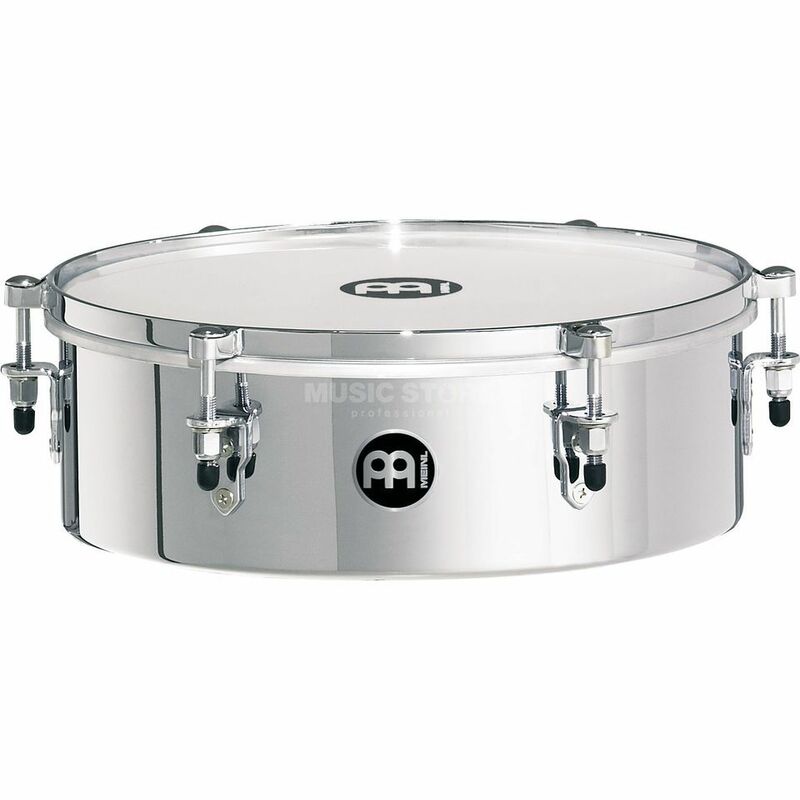 The Meinl MDT13CH Drummer Timbale 13" is a timbale for drummers, featuring a dimension of 13" and a chrome finish. The Meinl Drummer Timbale provides the characteristic timbale sounds and projects this sound enough to cut through any band setting. It is a perfect addition to any percussion- or drum set configuration.? This timbale comes with an L-shaped tuning key and tune-up oil.